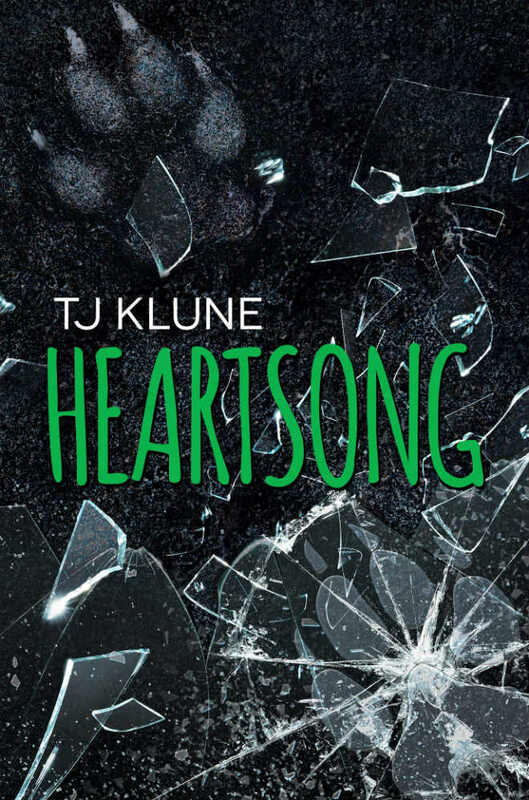 The Green Creek book series by T.J. Klune fans the flames of shapeshifting romance that laid dormant for years after MTV’s Teen Wolf ended. When it comes to media about supernatural creatures my ears perk up when werewolves are mentioned. A huge fan of MTV’s Teen Wolf, I have definitely felt a void in my life since it ended in 2017. I’ve read a few book series about werewolves and shapeshifters, such as Maggie Stiefvater’s The Wolves of Mercy Falls series and The Devourers by Indra Das, as well as some of the Dark Hunter series by Sherrilyn Kenyon that feature shapeshifters of all sorts from weretigers to werebears. While good, they didn’t hit me the same way that Teen Wolf did, leaving me with an itch I didn’t even know I needed to scratch. 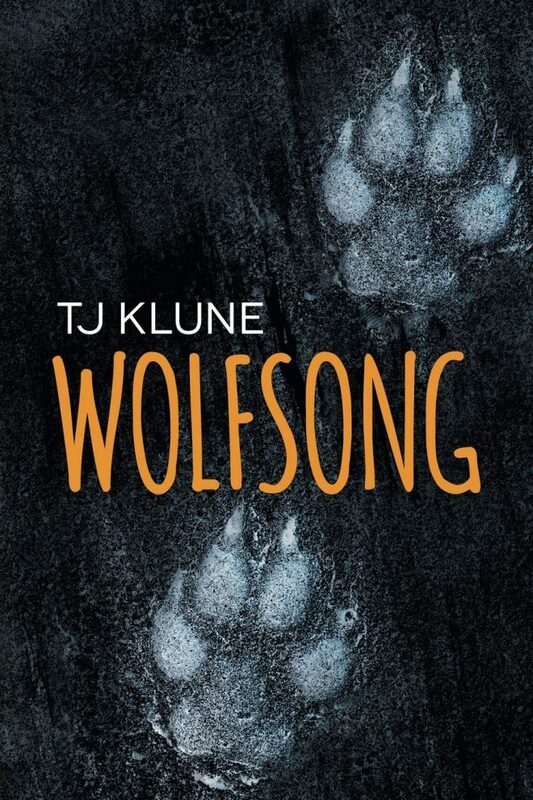 Last week I was recommended the Green Creek book series by T.J. Klune by a friend who said that it was like Teen Wolf, but better. Intrigued, I immediately sought out the first book, Wolfsong, and devoured it along with it’s sequel, Ravensong. Green Creek is the gay paranormal fantasy romance book series I didn’t know I needed in my life until it was in my hands and I realized what I had been missing, and I haven’t stopped thinking about it since I caught up. Not only does it have a similar small town vibe as Teen Wolf, but Green Creek felt like Teen Wolfas well. The plot, while totally different, felt like I had returned home after being away for years. Even the tone of Green Creek felt the same as Teen Wolf, with a strong sense of pack dynamics, found family, and tragedy woven throughout that stabs you right in the heart and you can’t help but ask to be stabbed again. In some ways, most ways, Green Creek is better than Teen Wolf ever was (sorry Teen Wolf, but you fell off there at a certain point for me. I’m not salty about it at all…), because as a book series, T.J. Klune didn’t have to deal with actors leaving and inconsistent characterization. The writing of Green Creek is stylized, somewhat jarringly so at the beginning, but by the end of Wolfsong the choices that T.J. Klune made with not only the formatting, but his usage of repetition stood out to me so much that if I were to ever read another book about werewolves I’d be disappointed if it wasn’t similarly laid out. As a fan and former writer of fanfic within the Teen Wolf fandom, I expect certain tropes to make an appearance in anything werewolf related that I read. T.J. Klune didn’t disappoint when he included Alpha, Beta, Omega dynamics similar to Teen Wolf’s canon, mates, anchors, and angst. I say that now, after needing to take a break while reading Ravensong because I was so concerned over everything that was happening that I couldn’t handle it even though I needed to know what happened next. That being said: it was worth it. 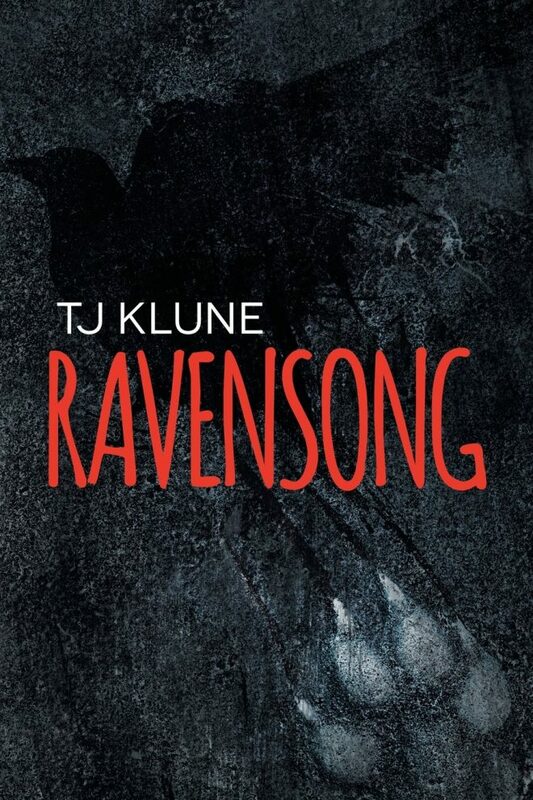 For me, the amount of angst endured during a book has to be justified by a good ending and T.J. Klune did exactly that. One aspect that Teen Wolf started to go into but promptly pulled back on was that of a pack emissary, or witch. The dynamic of a witch being tied to a pack is very interesting and where Teen Wolf dropped the ball on it, T.J. Klune picked it up and played around with it, giving that plot thread the life it deserves. A fanfic dream come to life, tattoos with magical properties and being able to sense auras, the witches of Green Creek are probably one of my favorite aspects of the book series. Green Creek really leans into the concept of werewolves being tied to an anchor, or in Green Creek where it’s a tether, that helps ground a wolf and help keep them human and sane. Once more, it is something that Teen Wolf attempted, but the follow through wasn’t as good. The relationship dynamics are top notch, the epitome of slow burn, considering they are romance novels. The emphasis is put more on the plot than a typical romance/erotica novel, giving the reader the build necessary for a slow burn to simmer long enough that when they finally get together it is like an achievement is unlocked. The attachment I feel for the characters is immense, considering I consumed the books so fast I barely had time to sleep or breathe. Ox and Joe make my heartache in the best way possible, leaving me bereft as I now work my way out of a book hangover as I look for something else to read that won’t leave me wishing it was another Green Creek book. After reading both Wolfsong and Ravensong in three days, now I wait in agony for the third book, Heartsong to come out this fall.